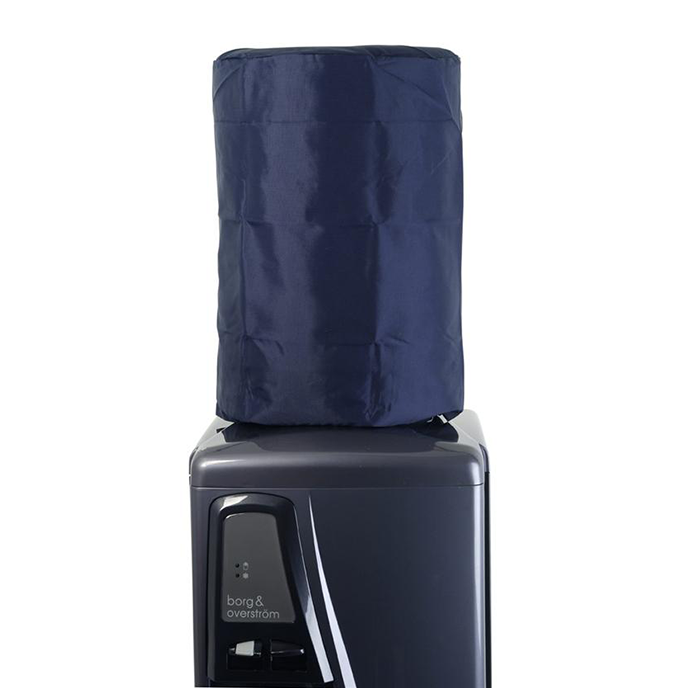 Buy from our range of four water cooler accessories for sale in London from water cooler purchase. 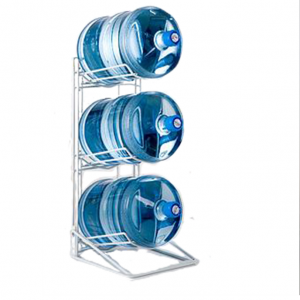 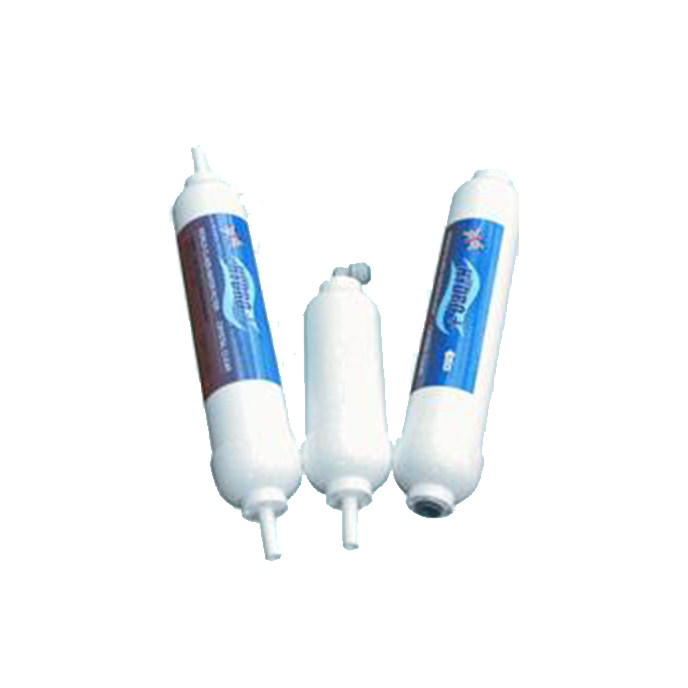 Buy water cooler accessories online at affordable prices. 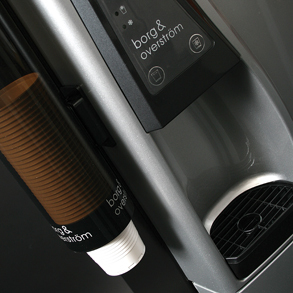 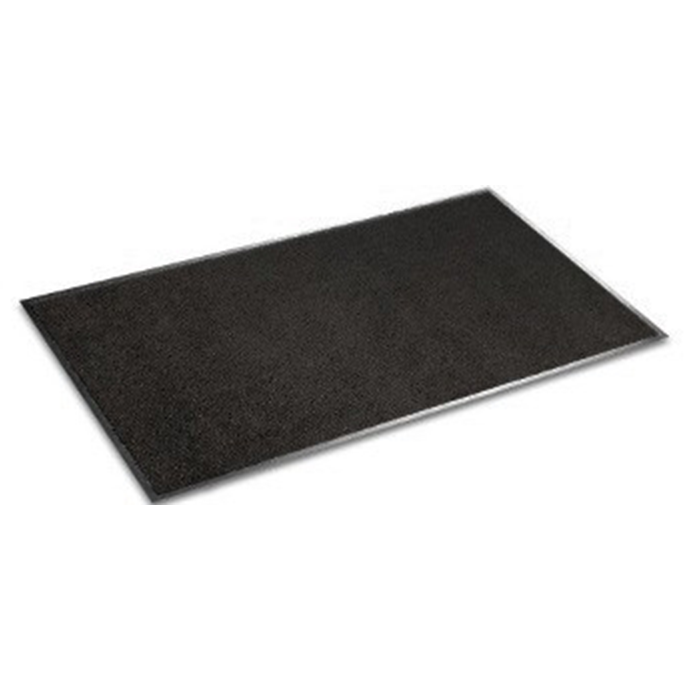 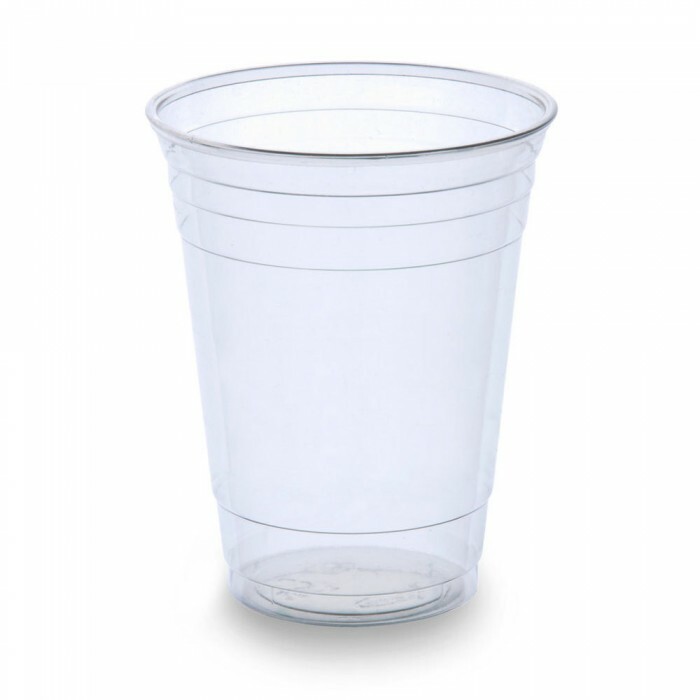 Get water cooler mat, stand, rack, plastic cups, covers and pou filters.